Olansi Healthcare Co., Ltd (Guangzhou Olans Water Treatment Equipments Co., Ltd)is a professional manufacturer of HEPA Air Purifier, Ionizer Air Purifier, UV Air Purifier, Activated carbon Air Purifier, Room Air Purifier, Hospital Air Purifier, Wellness center Air Purifier, Hydrogen Water Generator,Water Purifier etc healthcare products, 10 years experience with CE, CB, RoHS,FDA, factory is ISO and High-Tech. certified. Olansi has a wide range air purifier for your selection as below. About how to choose the best air purifiers that suits asthma patients, there are four steps to take when identifying the air purifier that will help the most. First, decide what the offending airborne triggers are for your asthma. Second, know the micron size of the particulate(s) that cause your breathing difficulties. 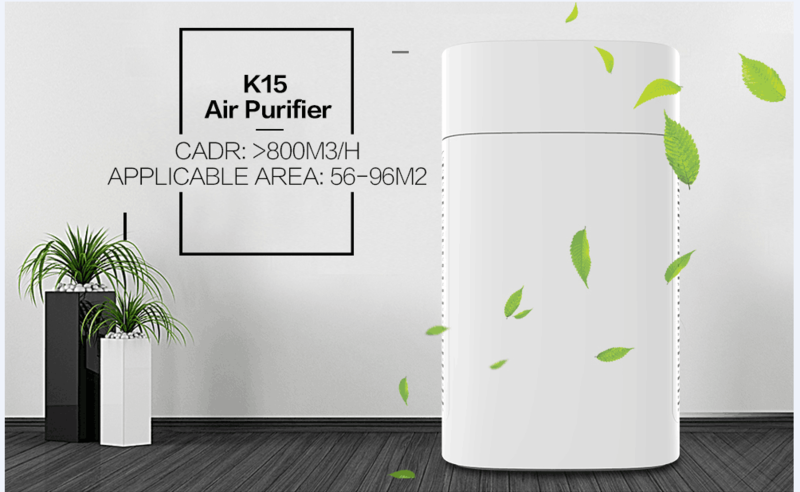 Third, choose a high efficiency particle arresting (HEPA) air purifier. And fourth, determine the size of the area that you need to clean. Taking these 4 steps before you start to look for an air purifier insure that your air purifier will be effective in improving your indoor air quality, thereby improving your quality of life. Asthma can be triggered by one specific particulate, or a combination of particulates such as dust, dust mites, pollens, mold spores, tobacco smoke, chemicals odors, pet dander, and many more to numerous to name here. Knowing which of these particulates trigger a reaction is crucial in selecting the best air purifier for your asthma. Some purifiers do really well at removing dust and dander because they are designed for particulates, but not so well with airborne chemicals and odors. Other air purifiers may be designed to remove gases and odors, but may not do as well at removing particulates. Best new model to remove dust mites, pollens, mold spores, tobacco smoke, chemicals odors, pet dander. Know the micron size of the particulate(s) you want to remove. A micron is defined as one-millionth of a meter. 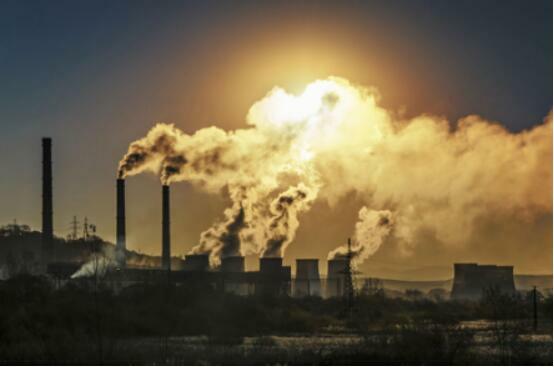 The following list of common pollutants gives you a better idea of micron measurement. A 1 inch postage stamp is 25,400 microns, and the period at the end of this sentence is 615 microns. A human hair is 40 to 300 microns. A mold spore is 20 to 30 microns. Pollens are 10 to 1,000 microns; tobacco smoke is .01 to 1 micron. Dust mites are 100-300 microns. Pet dander is 12-100 microns. Viruses are .005-0.3 microns. HEPA air purifiers are designed 99.97% of airborne particulates down to .3 microns. So matching your particulate size to an air purifier designed to remove those size particulates is crucial. Choose an air purifier that is built to clean the square footage that you need. This suggestions sounds like a no-brainer. 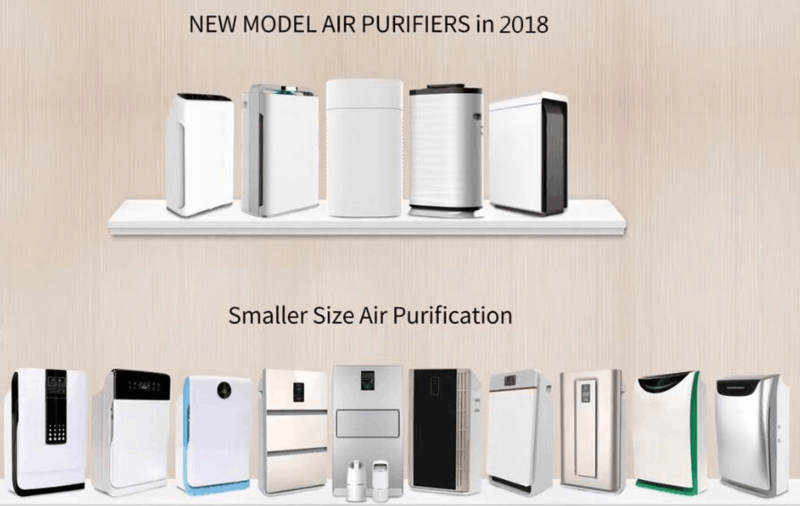 But the best HEPA air purifier in the world will not be effective if put in a room that is bigger than it is designed to clean. So measure your space accurately, and also account for ceiling height. 700 square feet with 8 foot ceilings is a lot less square footage than 700 square feet with 12 foot ceilings. Taking these four steps into consideration, this will help to find the best air purifier that really helps with your asthma.